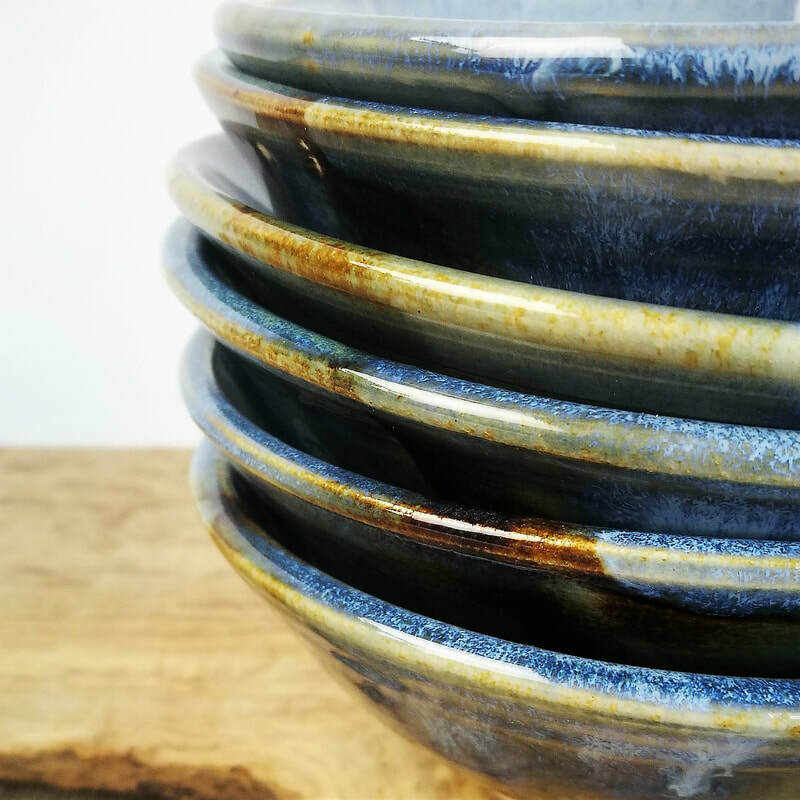 This range of thrown ceramics is a counterpoint to my sculptural practice. 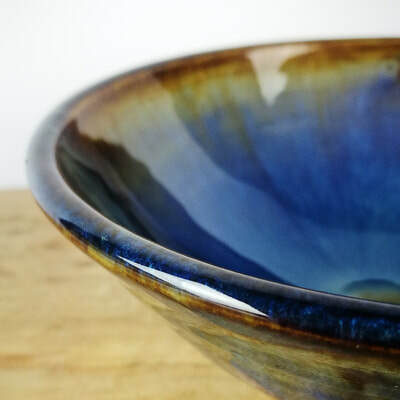 It provides the quiet safety of repetitive ordered actions which I find helps balance me as a maker. 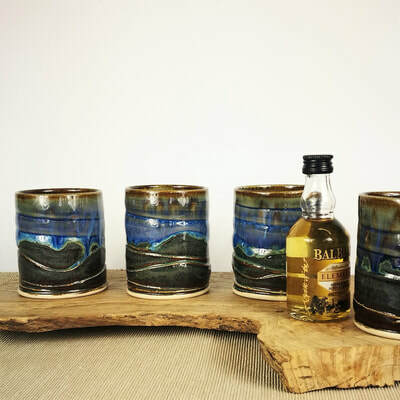 My inspiration comes from the rugged West Coast of Scotland's Highlands and Islands. 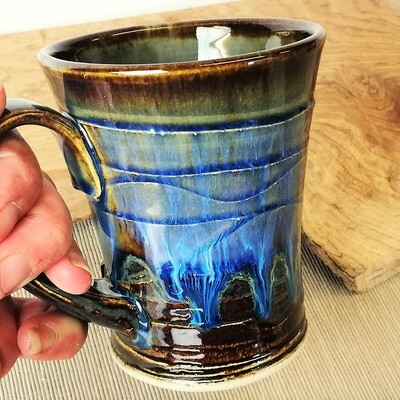 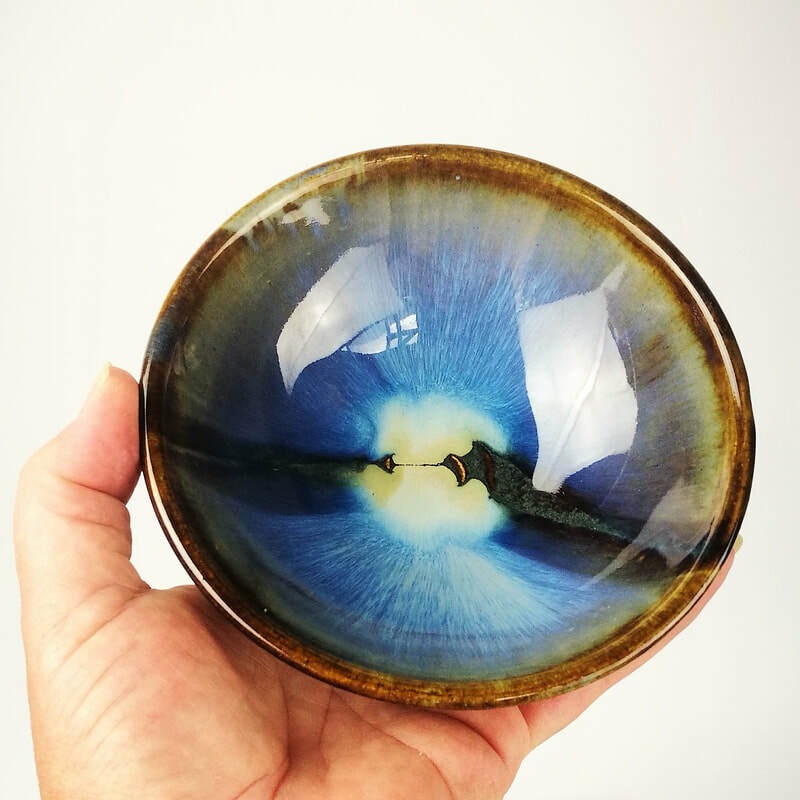 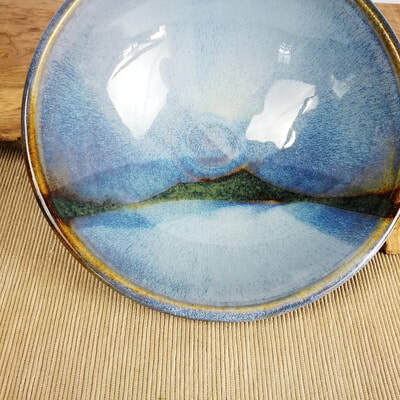 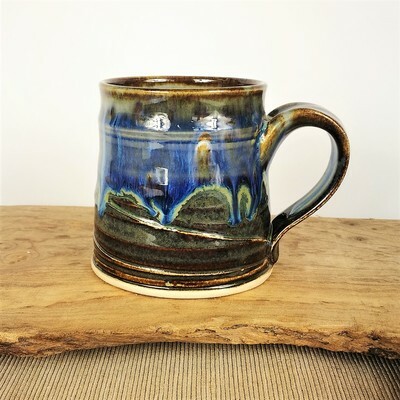 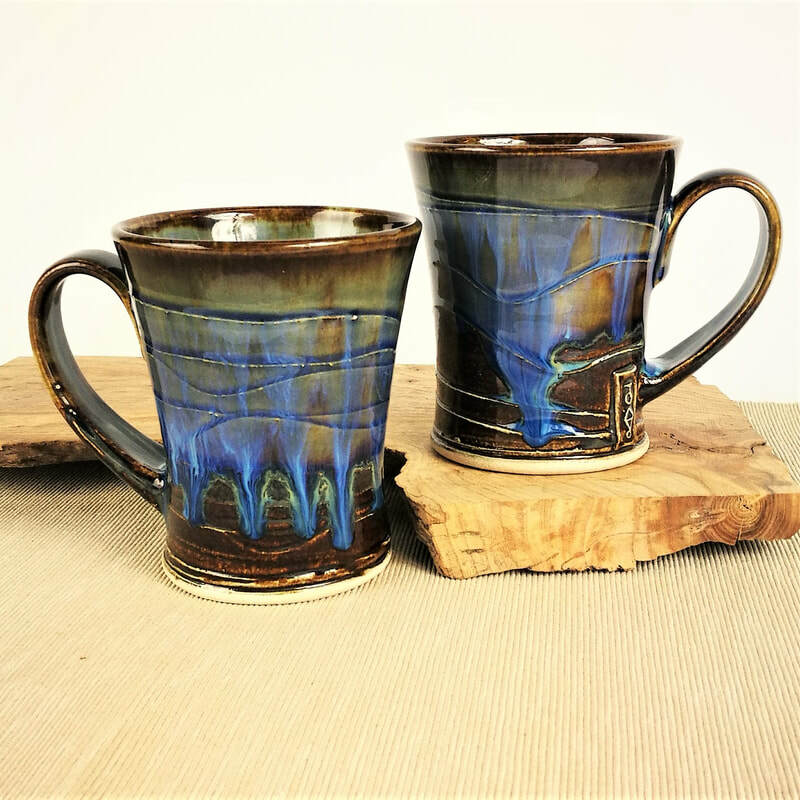 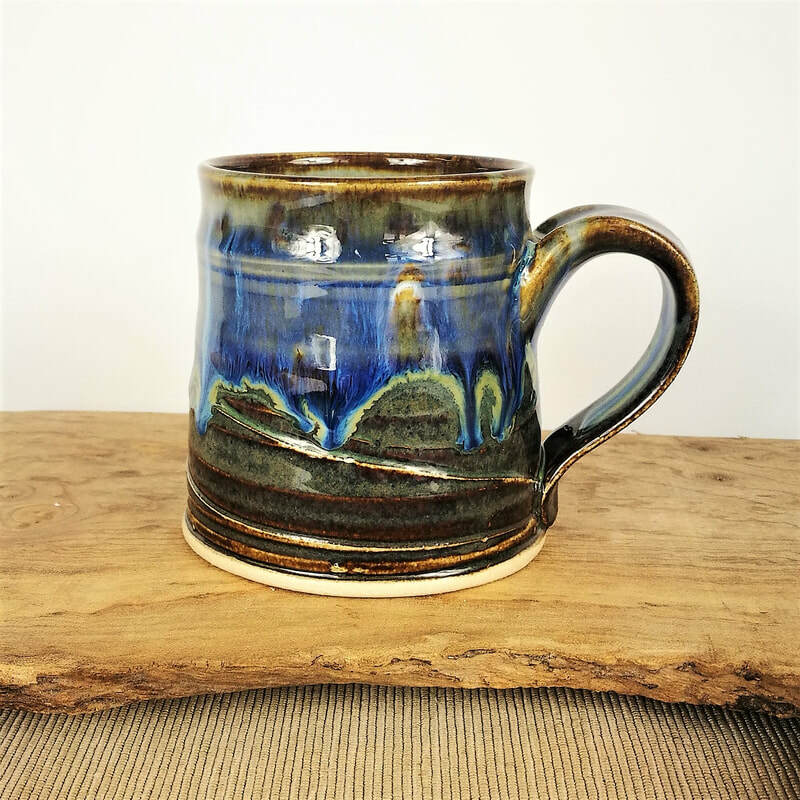 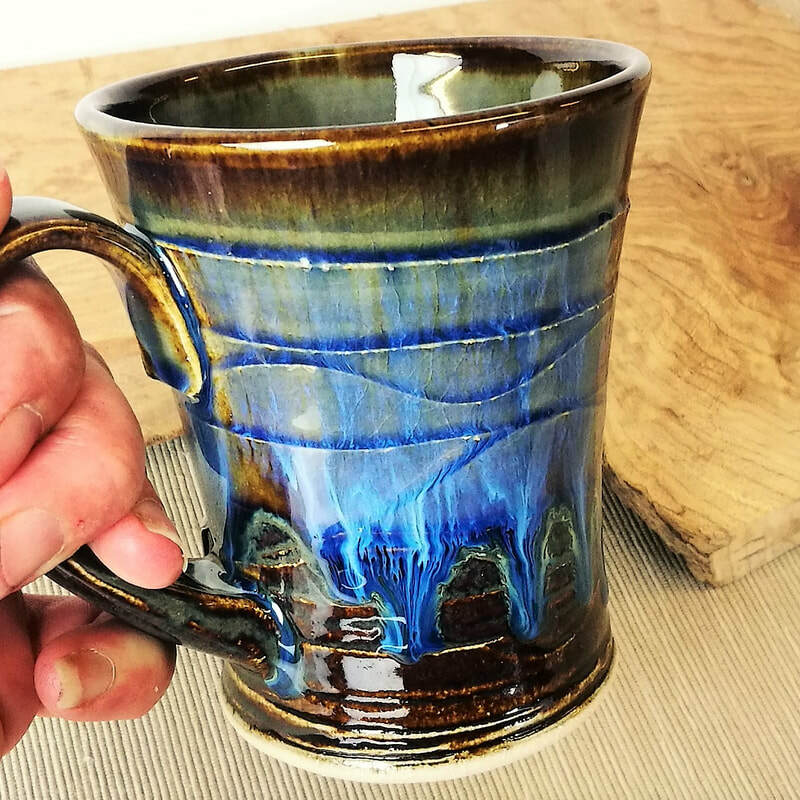 The glazes are applied to suggest shorelines and silhouetted landforms, sunsets and bracken, salty sea tang and chattering waterfalls. 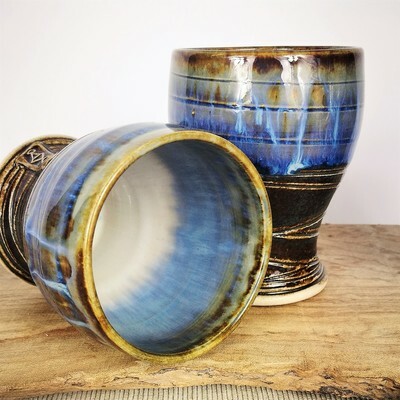 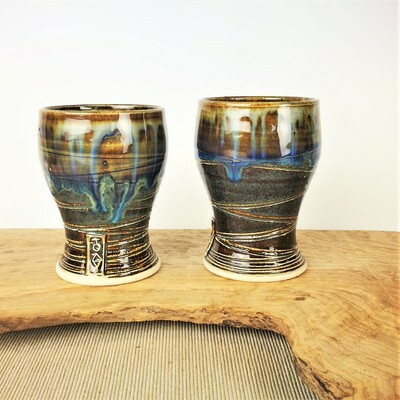 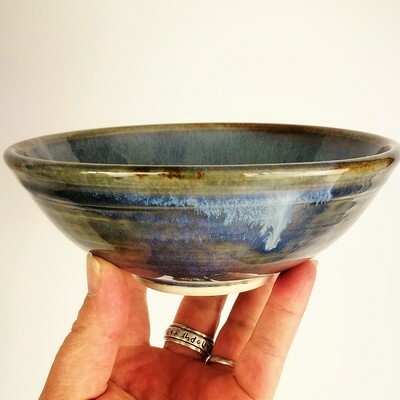 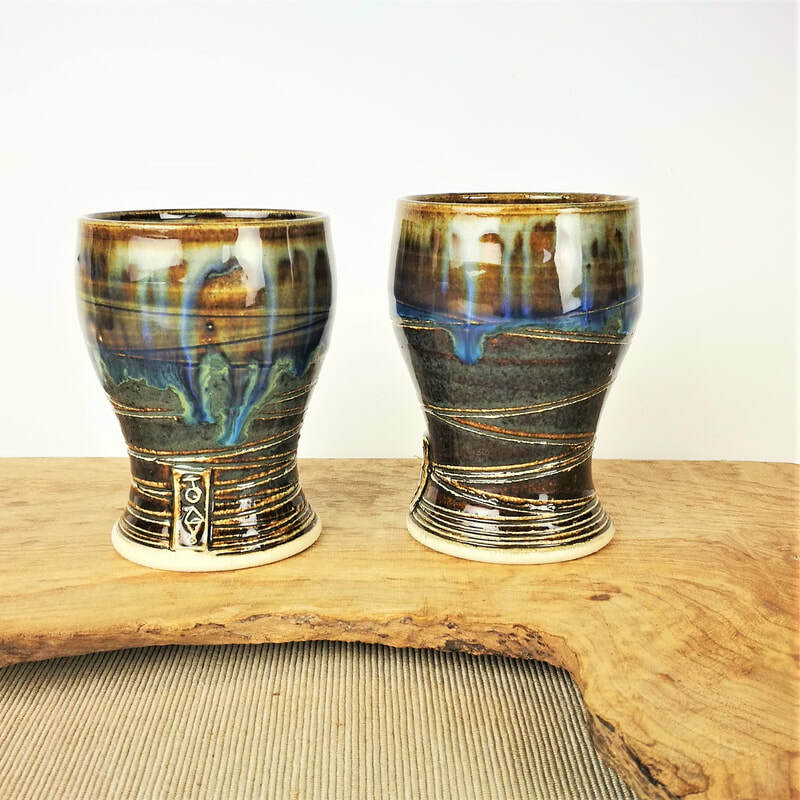 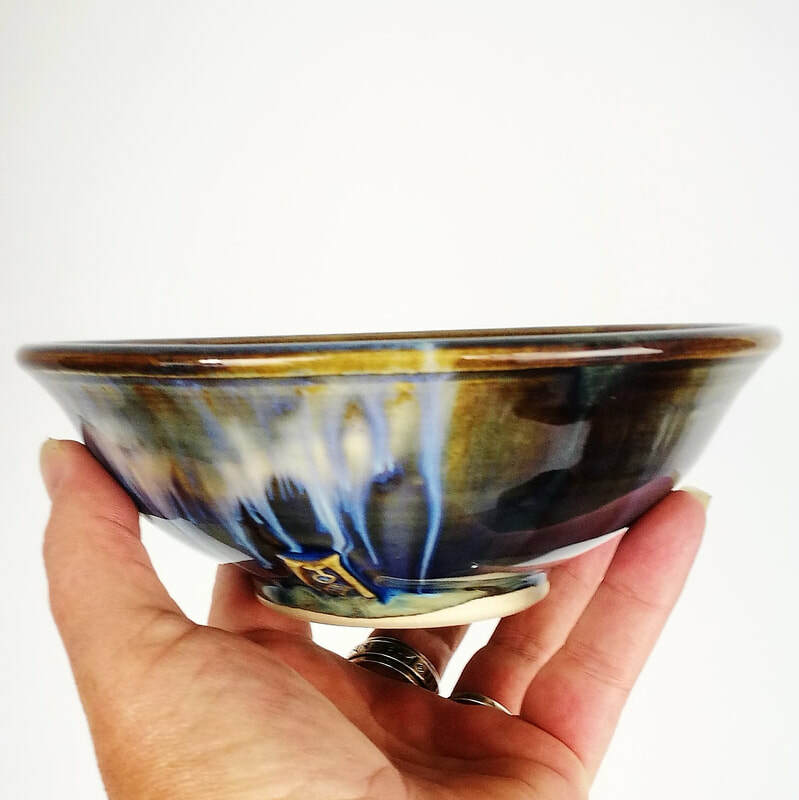 I enjoy making pots that are simple and pleasant to use in everyday life.